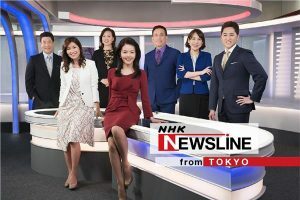 Japanese public service broadcaster, NHK, has launched its English-language channel, NHK World-Japan, on the Roku streaming platform in the US. 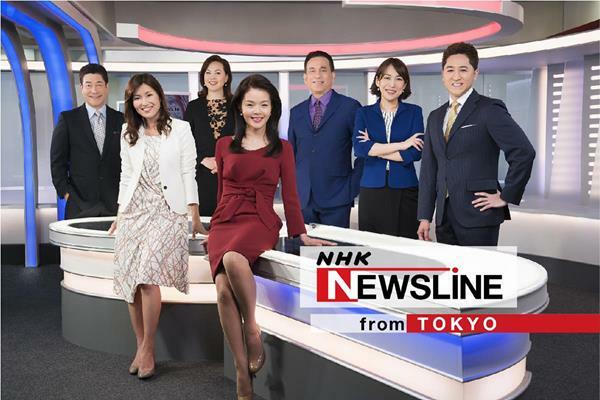 NHK World-Japan offers a range of international news and Asian lifestyle content, including original NHK programmes and hourly news bulletins from Tokyo and NHK’s other bureaus around the world. Viewers can also tune into programmes on Japanese lifestyle, culture, food, travel, technology, science and history. The network available as part of Roku’s ‘News and Weather’ channel category. “American viewers are already connecting to NHK World-Japan through streaming services such as Apple TV, Amazon Fire TV, and Chromecast,” said Masaru Shiromoto, president and CEO of Japan International Broadcasting, responsible for the worldwide distribution of NHK World-Japan.